Hey hey hey! It’s Friday and that means it’s time for another post in the #fangirlyourfriends series. If you haven’t done it yet, you need to STAT. Also, if you’re loving these posts, I am including some info at the end of this post with a few opportunities you have to fangirl your own friends! 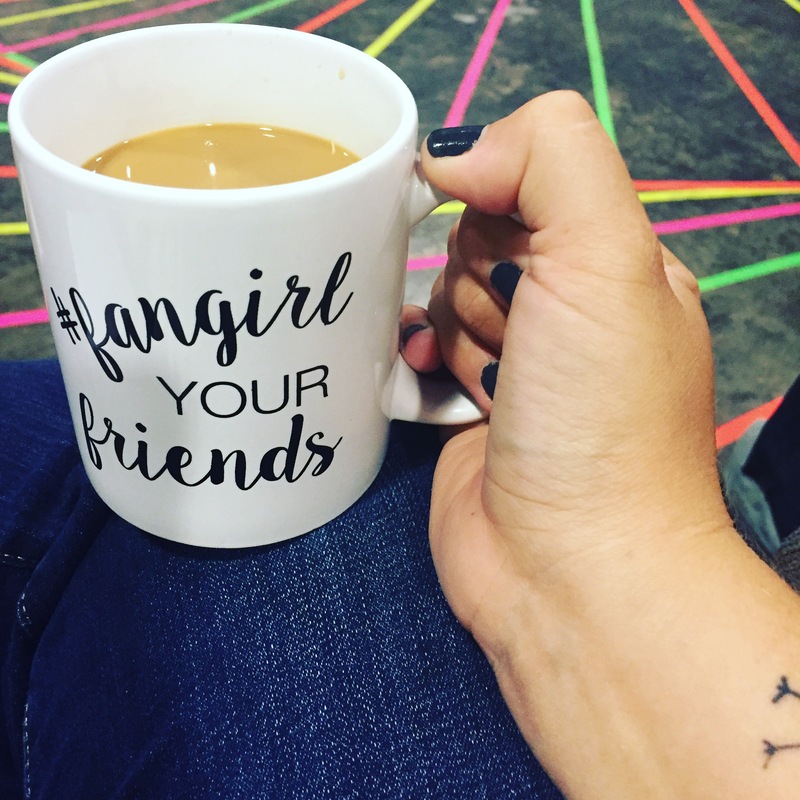 One of my For The Love sisters recently posted a blog encouraging us to fangirl our friends. What an incredible concept. Instead of just fangirling celebs, why not fangirl our best girls?! So today’s post is inspired by that. I had a hard time choosing just one friend to fangirl today. I have so many that are doing amazing things quietly and publicly. But today’s post is all about my girl, Shawna. She is my opposite in almost anything, and everything. She’s exactly six foot tall, and I’m exactly five foot tall. We’re a hoot together. 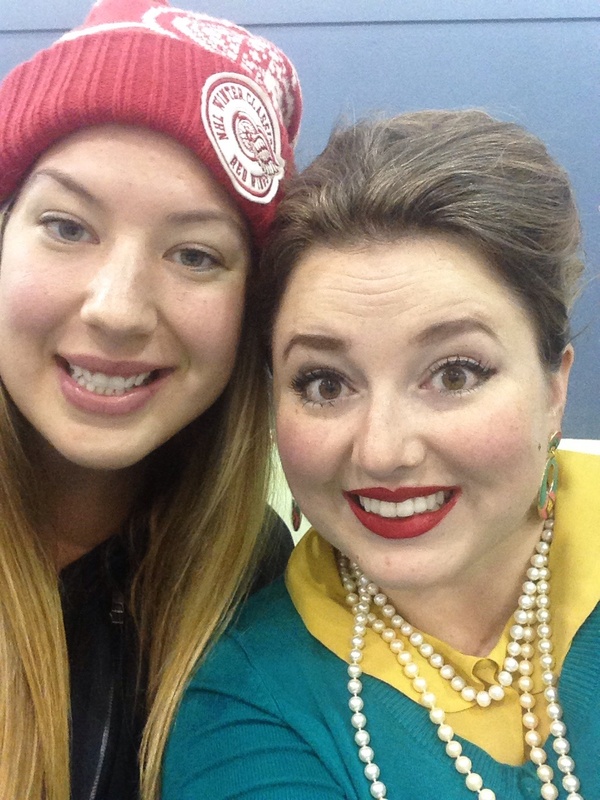 We were at a women’s bingo event one night at church, and I walked in wearing pearls, lipstick, and heels, and Shawna had on a hoodie, sneakers, and a hat. She often tells people the only thing we have in common is that we both love Jesus. She’s probably right. I love so many things about Shawna, but the most overwhelming thing, is that she loves Jesus seriously, passionately, and with everything she has. She didn’t grow up in church, in a Christian home, or school. Her background was gritty and hard at times, but she has used her past as ammunition to just push even farther into Jesus. She has been running hard after Jesus for about four years. It has been so amazing to watch her grown and learn. 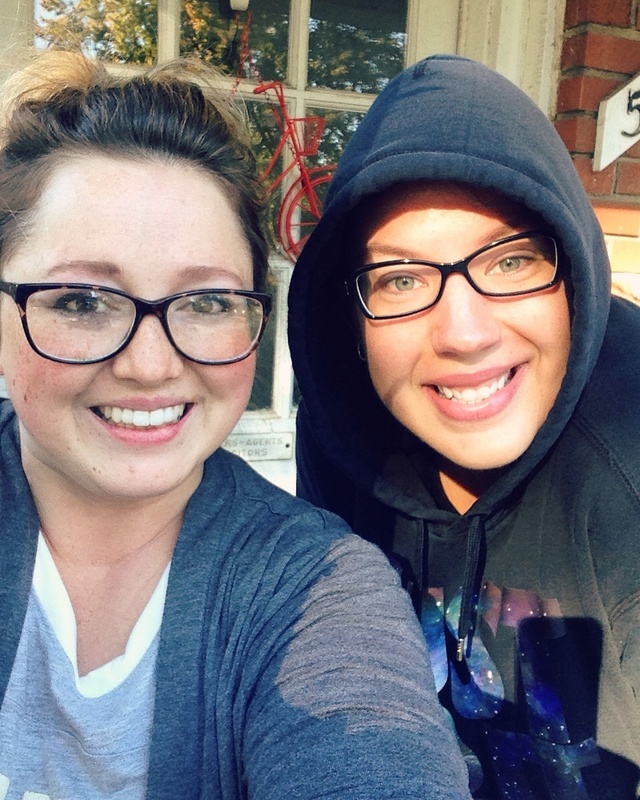 She often will come over randomly, and we will just sit on the front porch, or in my backyard for hours, and just share verses, what God is teaching us, and just discuss theology. I don’t have another friend like her in that respect, and I’m so thankful for her. Shawna is the best cheerleader I know. She calls, texts, sends snail mail, and just shows up to cheer people on. If she is in your corner, you’re a lucky soul. When she encourages, she doesn’t just say nice, fluffy words, she speaks truth and life. She does a great job at calling out the good in others. The morning before my half marathon, I was feeling pretty nervous. She walked over, and we had tea on my front porch. She just poured into me, reminded me of the good, and then prayed for me. One thing about Shawna that is unique, is that she is consistent in encouraging. It is never a one time deal for her. She lives her life intentionally and because of that, she is always cheering others on. One of my favorite things about Shawna is that she doesn’t find fault in others. If I call to gripe and complain about someone, she listens, stops me, and reminds me I don’t know the whole story, or just tells me to just stop complaining. She doesn’t bad mouth others, and I never hear gossip coming from her lips. As much as I wish that was true for me, it isn’t. So I appreciate the good example she sets to remind me to watch my words. Shawna has been kicking it with making healthy life style changes over the last year or so. She has been part of a local gym program, and has taught herself discipline and hard work. She has lost over 80 pounds since starting out. She is a great accountability partner in trying to be healthy, because she’s doing it right along side me. She knows the struggles of not wanting to get out of bed to work out, and wanting Taco Bell more than fish and asparagus. But she keeps pushing, and in that, she encourages me to keep pushing. Shawna is so confident in who she is. It’s honestly delightful to be around. I personally don’t struggle with too many self esteem demons, but I still appreciate her outlook. I have never heard her call herself or anyone else fat or ugly. She knows that she is great. 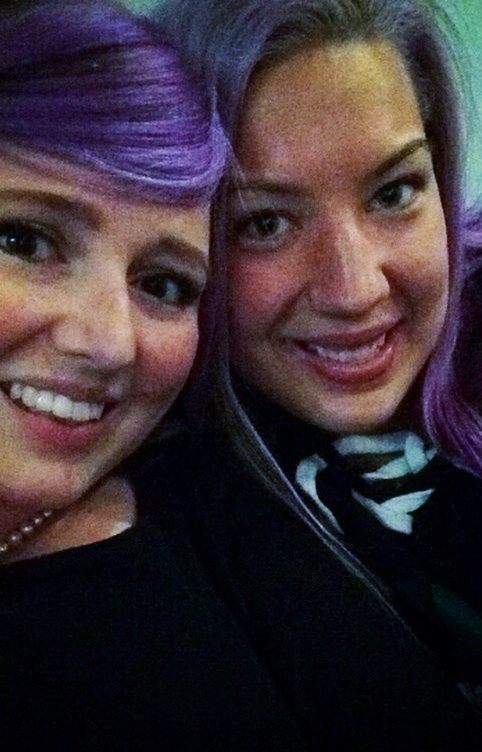 I’ve seen her rock multiple hair colors, random outfits, and often no make up. It’s just who she is, and she’s good with that. In a culture full of so many opinions on beauty, and so many girls insecure with who they are, or what they look like, Shawna is a breath of fresh air. Shawna loves stories of what God is doing. She is almost always my first phone call when God shows up, and does something incredible. Because I know that she will celebrate with me, and I know she knows how much I had been begging for God to move and show up. She is also the first phone call when everything falls apart. She does a great job at reminding me of His goodness and faithfulness when I’m feeling dark and twisty. She listens to all the needs I have, and encourages me that it’s just more opportunity to watch God show up. Her child like faith spurs me on. This girl is real, genuine, and transparent. Because of that, I want to be the same. She is one of the few people I let into my house when it is a disaster. She’s seen me without makeup, in pjs, with bedhead on more than one occasion. And she doesn’t care. I remember one day she was leaving the gym, and was headed to family dinner, but her hair needed help. So she called and came over. My house was a mess, I was embarrassed, and she just loved me through it. I let her use some baby powder in her hair, and she looked over, and could tell I had been crying. She asked me what was wrong, and we got on our knees, in my messy apartment, and she just prayed over me. As she walked out to her car to leave, she hollered, “Thanks for the powder!”, to which I yelled back, “Thanks for the prayer!” I am so thankful that she loves me in spite of my messy flaws, and that I have someone I can be real with. It’s hard to always pretend that life is fun, perfect, and cozy all the time. There is such beauty and safety in having a friend that loves no matter what. How can you fangirl your friends this week? Who do you know that is living intentionally and running their race well? Send a card, buy a cup of coffee, or show up with flowers, but let your friends know that you are in their corner, cheering them on. 1.I LOVE Michele’s question — how can you fangirl your own friends this week? If you would like to fangirl them on my blog, please send me an email at kristaonpurpose [at] gmail [dot] com. We can chat about specifics there! 2. Michelle and Shawna, seriously you guys are way too adorable for me to handle. I love that God has brought you together! 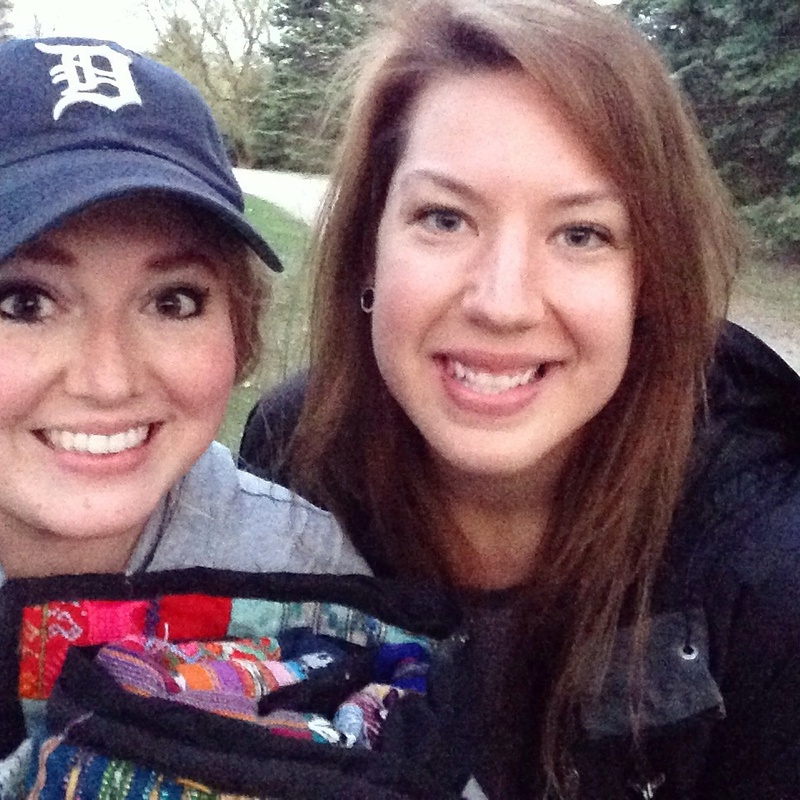 You can read more about Michelle’s daily adventures (she’s got quite a crazy-beautiful life!) at her blog Adventure in the Unknown. 3. My friend Corie, who got this whole thing started, makes these crazy cute #fangirlyourfriend mugs. They’re only $10 AND all the proceeds go directly to support the Legacy Collective. You can preorder them now (they should ship in the next week or two). Here’s me at my staff meeting the other day with my coffee. Coffee tastes better in these mugs! 4. My friend Danielle is also so creative and makes these cute cute leather cuffs. I had her make me a #fangirlyourfriends bracelet that should get here next week and I’m so excited to wear it! Check out her super cute Etsy shop. These cuffs are gorgeous, they go to support missions work in Africa, and they make excellent gifts!